Are you looking to get your message in front of thousands of employers & recruiters? Good, because we can help! 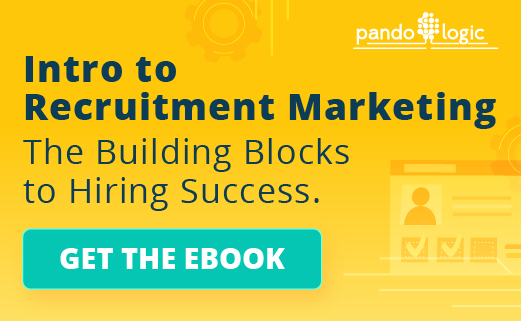 Traditional press release services can’t touch our targeted audience of curated recruiters and HR professionals. 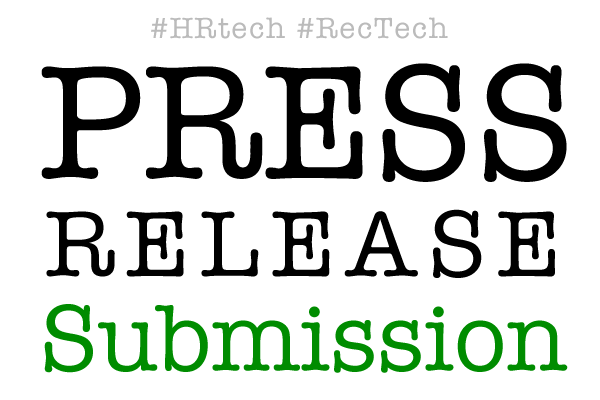 We will publish your press release on RecruitingHeadlines.com and beyond. All releases also come with social media distribution across Facebook, LinkedIn and Twitter. See latest press releases. $95 – Published on RecruitingHeadlines.com and emailed to our entire mailing list (1,000+ subscribers). $295 – Published on RecruitingHeadlines.com and emailed directly to 10,000+ employers, recruiters and HR professionals. $495 – We write your press release. 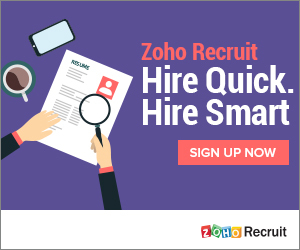 Then it gets published on RecruitingHeadlines.com and emailed directly to 10,000+ employers, recruiters and HR professionals. Cut & Paste Your Release Below. We will contact you with further instructions.